Carol Jean, investment advisor at Lévesque Beaubien, hires 21-year-old student Rémy Therrien to create a portfolio management software. 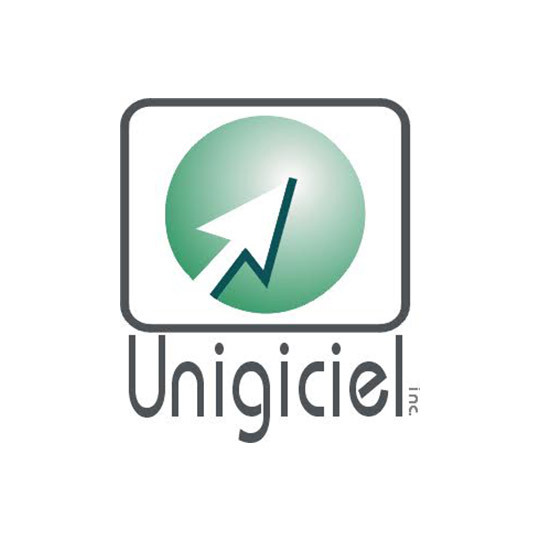 Rémy Therrien and Carol Jean incorporate their budding business and call it Unigiciel. 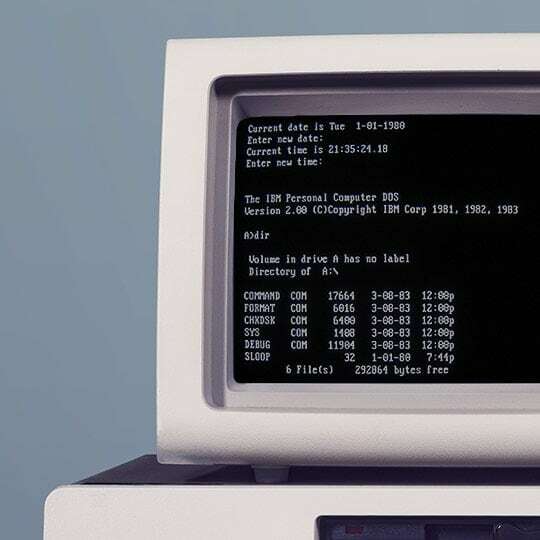 The first version of the DOS software is launched. 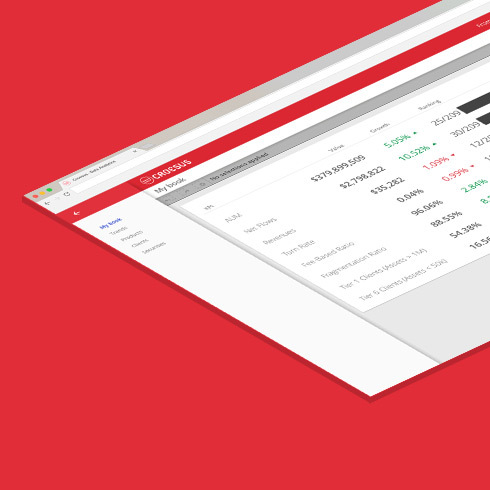 The first version of the software, named Croesus, is presented to investment advisors. 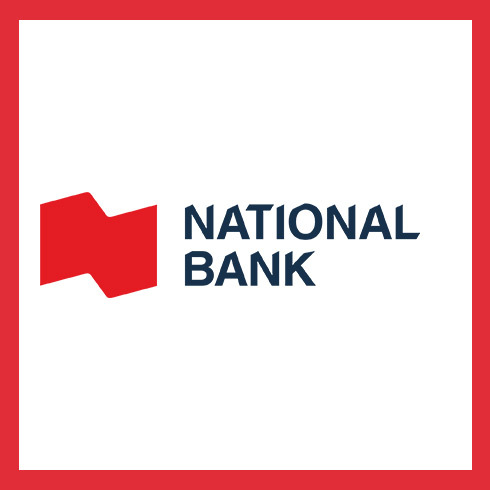 A contract is signed with Lévesque Beaubien Geoffrion (now National Bank Financial), which becomes our first client. We open our first office in Laval. 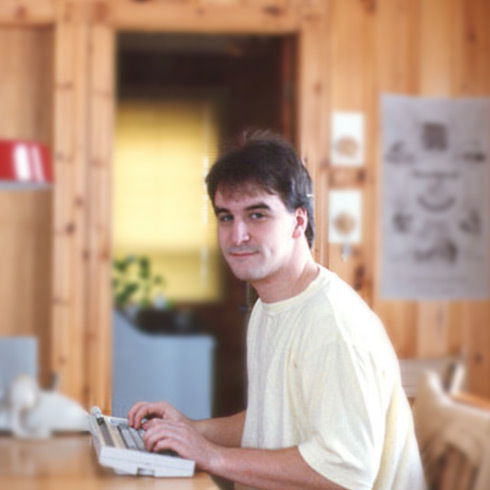 The company’s activities, which were previously carried out at Rémy’s home, are migrated to a commercial space. 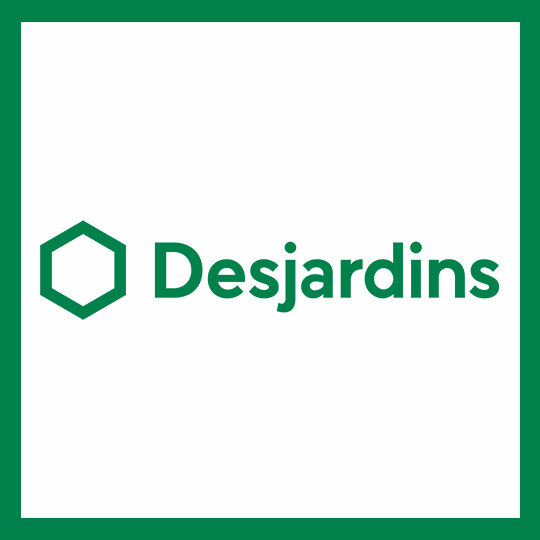 A contract is signed with Desjardins Wealth Management Securities, which becomes a new client. 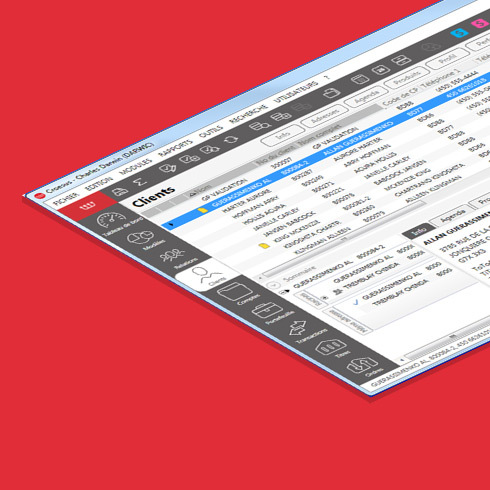 The first client-server version of Croesus for Windows is launched. 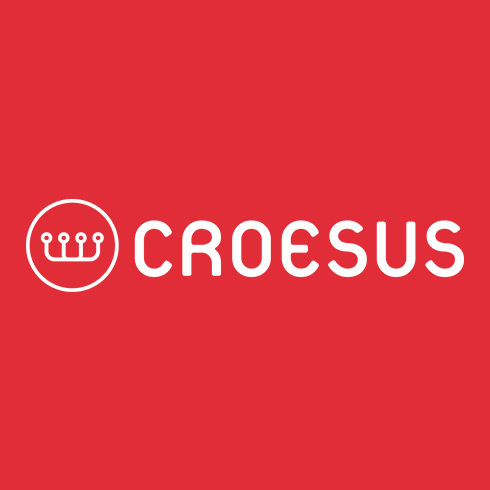 Version 4.5 of Croesus is launched. 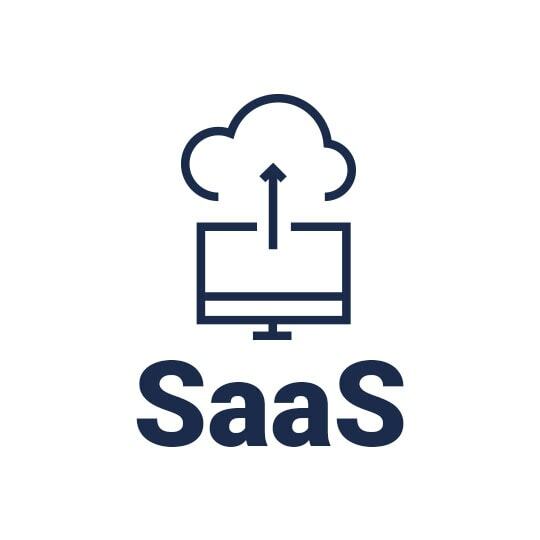 This is the first SaaS-model version. 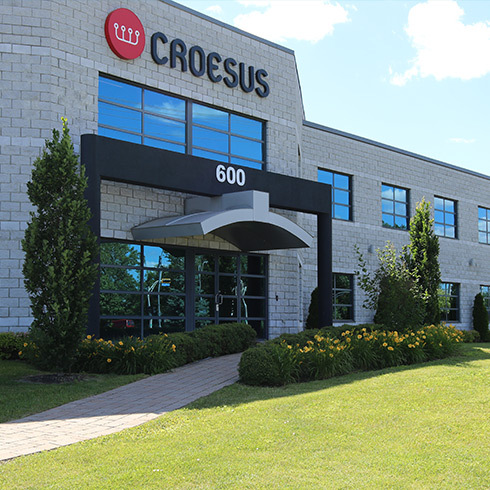 Our company name is changed from Unigiciel to Croesus to match our software name. 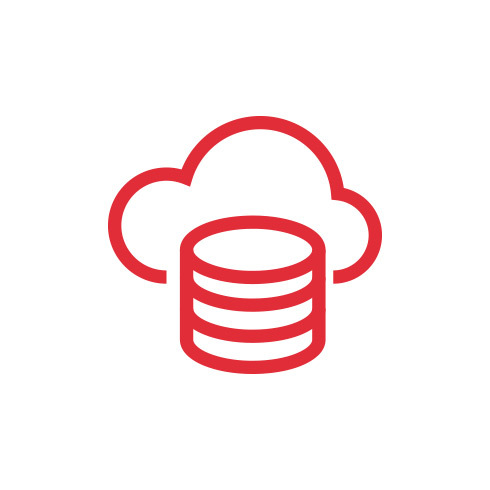 SaaS hosting moves from Croesus to IBM’s data centre for greater security. Version 7 of the software, based on the new Windows Smart Client architecture on the .NET platform, is launched. 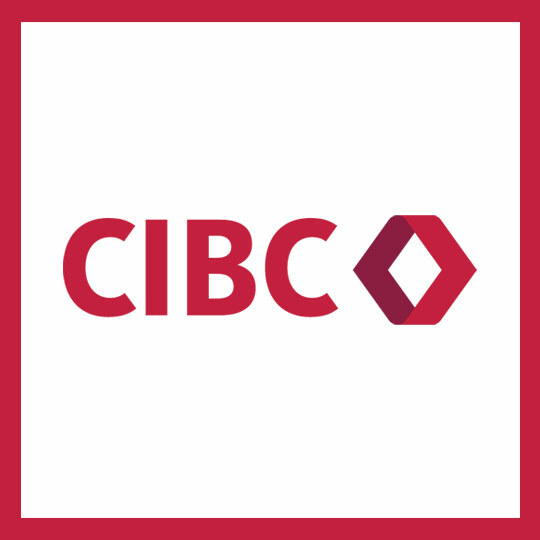 A contract is signed with CIBC, which becomes the second major Canadian financial institution among our clients. 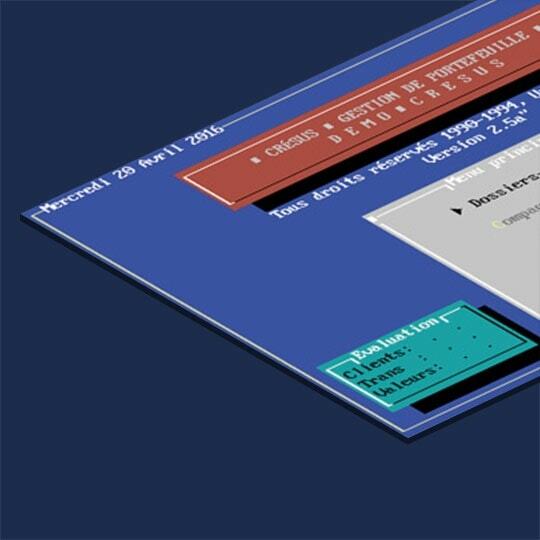 Version 8 of the software is launched. This includes the Portfolio module and tax lot accounting functions. 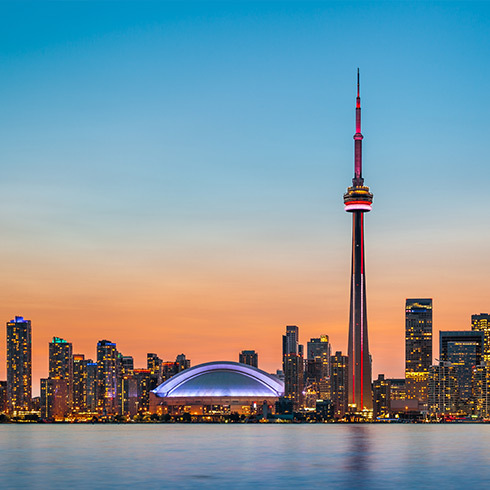 We celebrate our 25th anniversary and open our Toronto office, located in the heart of the Financial District. 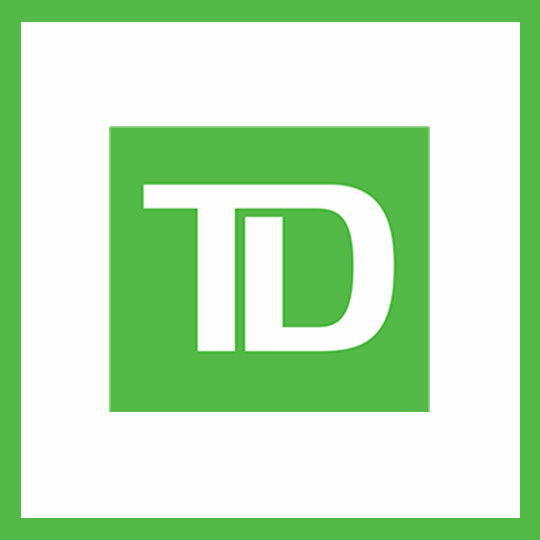 A contract is signed with TD Wealth, which becomes the third major Canadian financial institution among our clients. 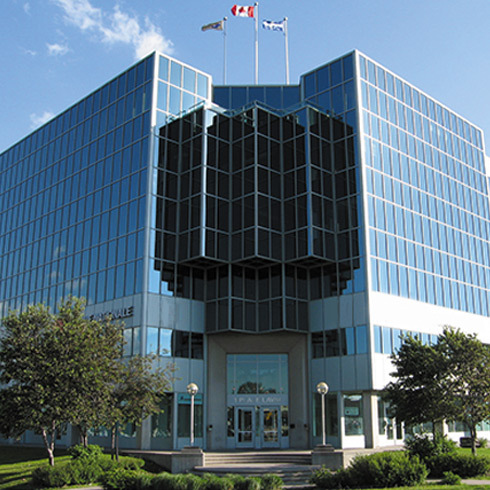 We continue to grow and acquire 600 Armand-Frappier Boulevard in Laval. 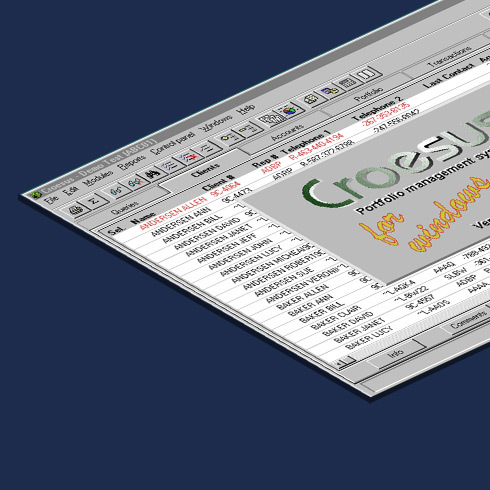 Version 9 of Croesus is launched. This version includes a UMA/SMA function (unified managed account and segregated managed account). 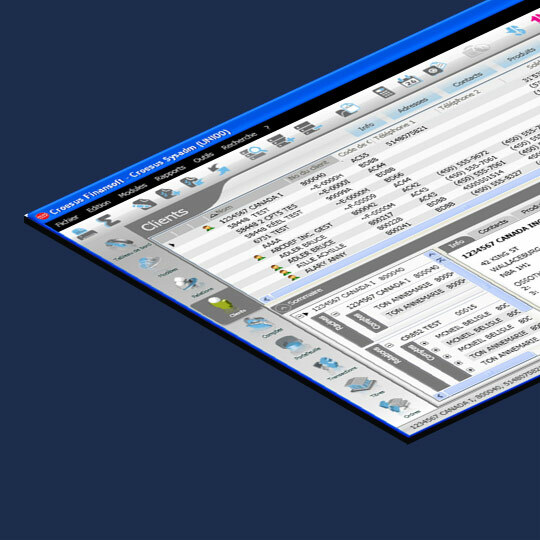 February marks the official launch of Croesus Data Analytics, our business intelligence tool. 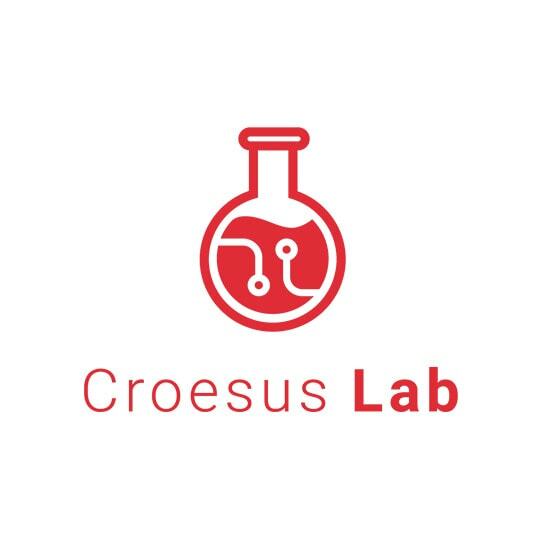 We launch the Croesus Lab, an initiative implemented to drive technological innovation.